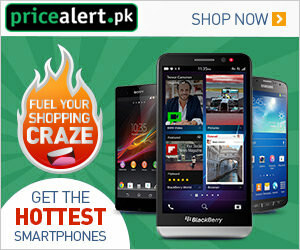 Tap this page for the World Health Organization Jobs in Pakistan 2019 Balochistan Latest Vacancies announced for the residents of Balochistan who are welcome to apply for the latest WHO Pakistan Jobs. 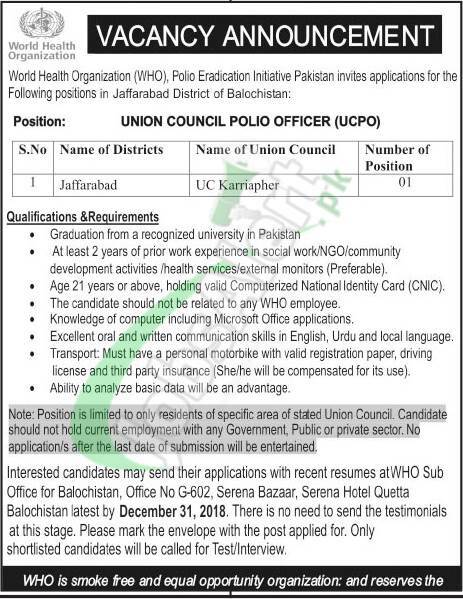 Candidates from Balochistan are welcome to apply for the vacant post of Union Council Polio Officer (UCPO) based at UC Karriapher, Jaffarabad District of Balochistan. Candidates possessing qualification Graduation from any HEC recognized university with at least 2 years relevant field experience is required to apply and the last date to apply is 31st December 2018.